Growing up I was never really a hockey fan. However, our dad knew a secret: hockey is amazing. Growing up in Wisconsin, he played for 20 years and broke many bones in the process. In fact, all our aunts, uncles, and cousins in Wisconsin played hockey. But skating scared me (who would willingly strap knives on their feet?). So when I finally discovered this beautiful sport, my family was excited to share the feelings. How great is it to be surrounded by people who love something as much as you? After hearing that the Blue Jackets' TV ratings are up 110% from last season at this time, I now know how my dad felt when I started asking him to watch games together. 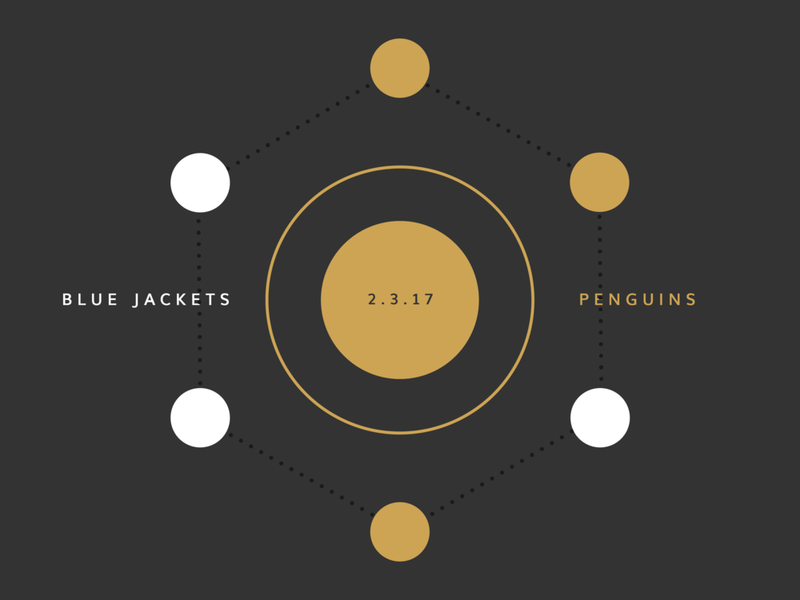 The Jackets ended February with 6 wins, 4 regulation losses, and 2 OT losses. The start of the month wasn't that great. We just seemed slow and didn't have our normal scrappiness. We alternated between victory and defeat in a steady cycle until a magical time called: the mandatory break. 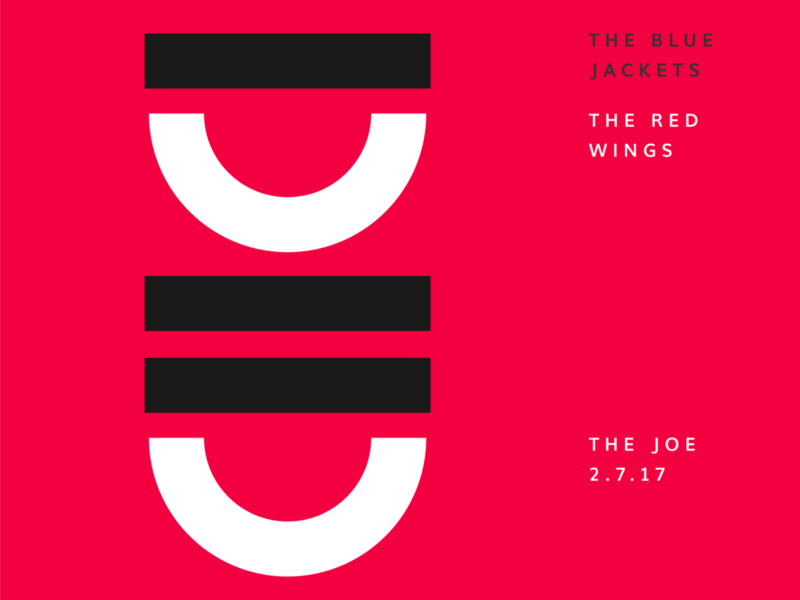 We all should mark the five days between February 20th and 24th 2017 in CBJ history as "The Great Rest." The league and the NHLPA have committed to building a "five-day bye week" for each team into the schedule next season. The league will schedule one for each club between Jan. 1 and Feb. 28 next season. Players won’t have to report for practice until after 4 p.m. on the fifth day if they have a game on the sixth day, a source said. If the players don't have a game on the sixth day, they would have the entire fifth day off. So as you can imagine, people were quite interested in how teams would return to the ice after their mid-season hiatus. And I bet a lot of CBJ fans were a little nervous after seeing the Jackets have a not so stellar start to the season (loosing our first 5 of 6 games) and struggle for the two weeks leading up to the break. Thankfully, this time was exactly what we needed. The Columbus Blue Jackets were brilliant upon return and beat the Islanders 6-0 at Nationwide Arena. This game marked the first CBJ career shutout by backup goalie, Joonas Korpisalo, and showed that the Jackets were back in action. Their final two games of Feb were against the Rangers (winning 6-2) and the Canadians (a loss, but a very tight one). All in all, I'm pretty happy. Check out the full project on our Dribbble account: Blue Jackets 2016/17 Season or click some of our favorite data visualizations below to read about the game more in depth. During the Feb 17th game against Pittsburgh, the attendance at Nationwide Arena was 19,188 (the second-largest ever for a Blue Jackets regular-season game). This season was the first time in CBJ history that they won all 3 games in the regular season series against the Red Wings.